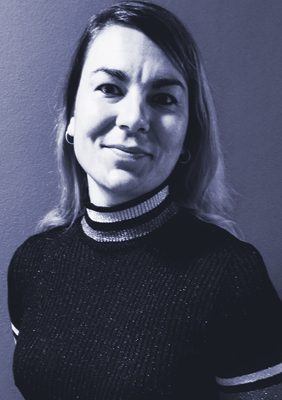 Hanna Schebesta is Assistant Professor in the LAW group at Wageningen University (WUR, the Netherlands) and was previously a Research Associate at the European University Institute (EUI, Italy). She holds a PhD from the EUI, and the degrees of LLM in European and International Law, LLB European Law, and BA European Studies from Maastricht University (the Netherlands). She is an experienced researcher with a strong expertise in designing research projects and project management. Her specialty areas are WTO and EU law, in particular commercial regulation, procedural law and liability, private standardisation and public procurement law. Her domains are food, fish, aviation and innovation. Her research pursues a keen interest on methodologies such as behavioural and systematic quantitative/qualitative approaches in law.